The BBC’s Planet Earth 2, presented by David Attenborough, includes a number of scenes where a pride of lion hunt buffalo. 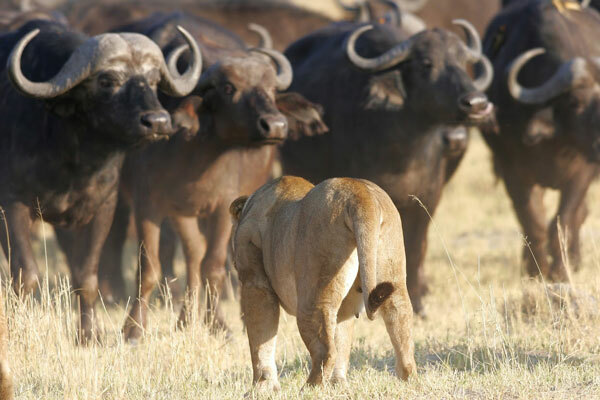 There are a few lion prides that take down buffalo. 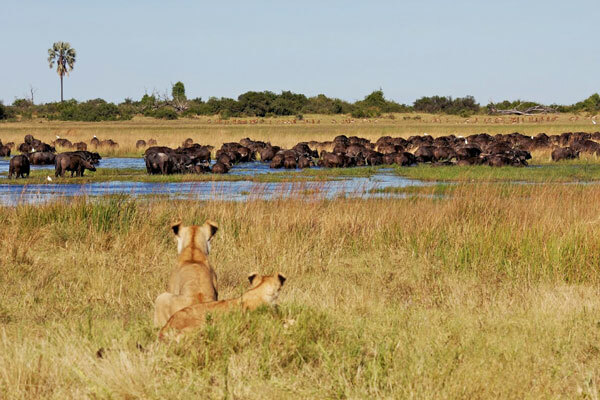 Lions don’t generally hunt buffalo exclusively, but in a small area of Botswana’s Okavango Delta they developed this as a strategy after they found themselves in an awkward situation. 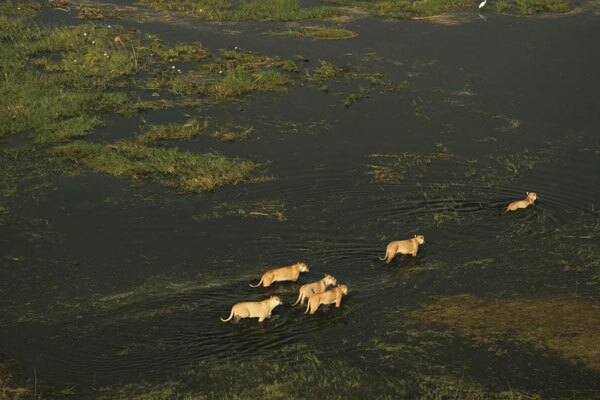 The Duba pride found themselves stranded on an island after a shift in the course of a river. 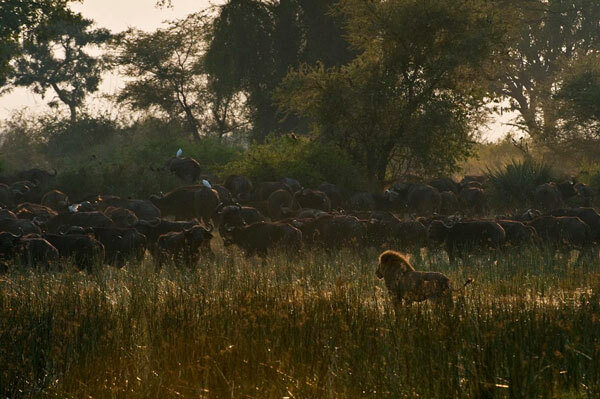 However there were also a large number of buffalo stuck with them and this led to a change in normal lion behaviour. Initially they’d stalk them at drinking spots, but the buffalo got wise to this and formed a huge herd of over 1,000 – safety in numbers! The pride changed tactics, almost integrating with the herd and following their every move, picking off younger or weaker animals, typically at night. This led to the buffalos altering their behaviour too, sleeping in a huge group on the ground but with their heads, and importantly their horns, facing outward as an impenetrable barrier. 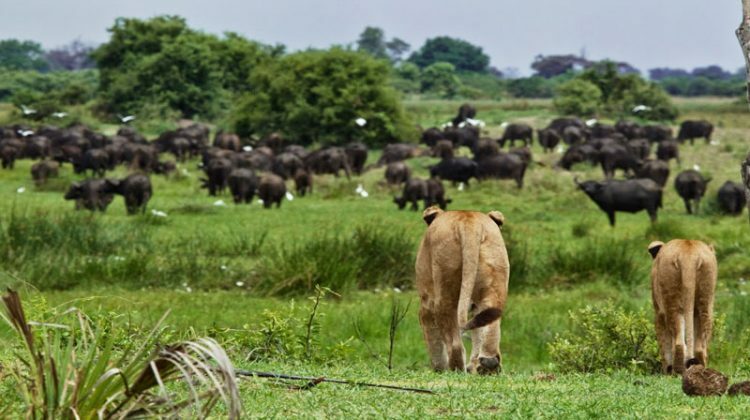 The lions in turn reacted to this by changing their hunting patterns; sleeping at night, as the buffalo do, and attacking when they’re on the move during the day. They were able to do this due to the lushness of the Okavango Delta allowing them the ability to stay cool in the watery channels. 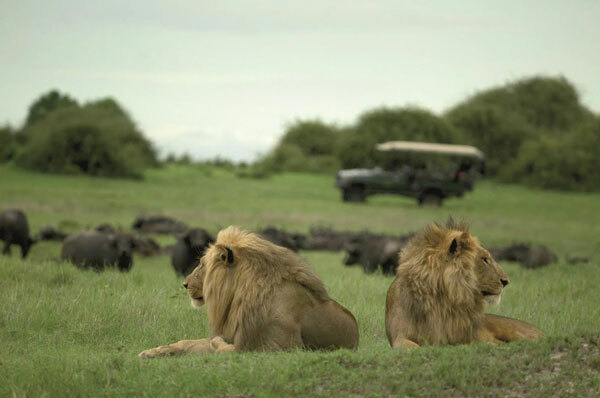 Their 100% beef diet led to some stunning specimens – bigger and stronger than other lions in the region. In recent times, the pride’s diet has altered again. 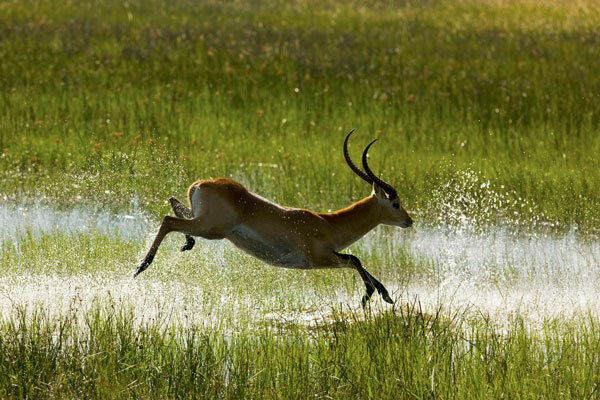 They’ve found it easier to hunt lechwe, an antelope species common in the region. 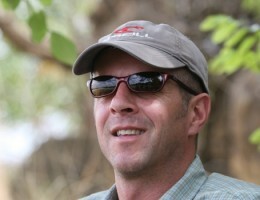 For now the buffalo of the Duba plains can graze a little more comfortably. 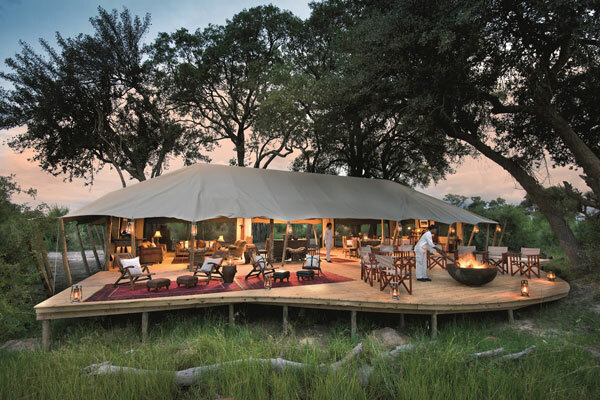 This private area of Botswana’s Okavango Delta has just two camps – Duba Plains and Duba Expedition Camp – in 30,000 hectares of prime wilderness, full of wildlife such as lions, elephants, hippos, leopard and even Kalahari species such as aardwolf and pangolin. 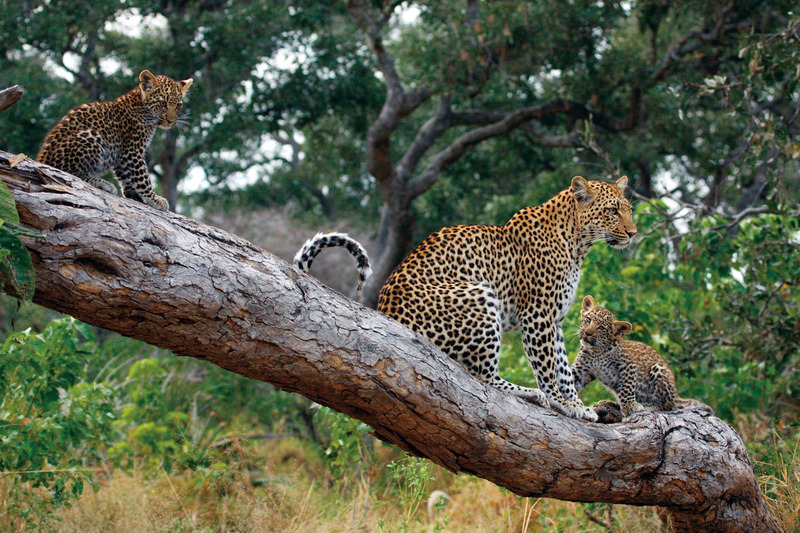 Duba Plains is currently being refurbished and Duba Expedition Camp offers an alternative during the building works. 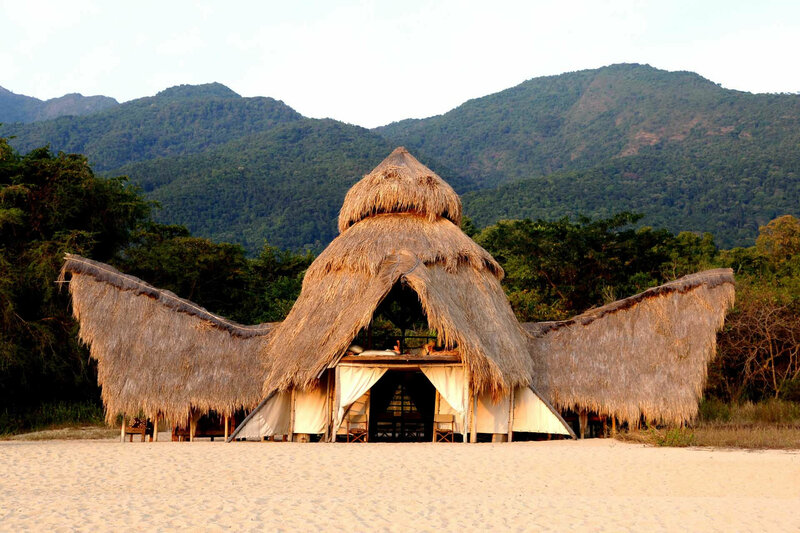 Our team of safari experts visits the safari camps we recommend so we can discuss your holiday with you in the full knowledge that the suggestions we make will be suitable. 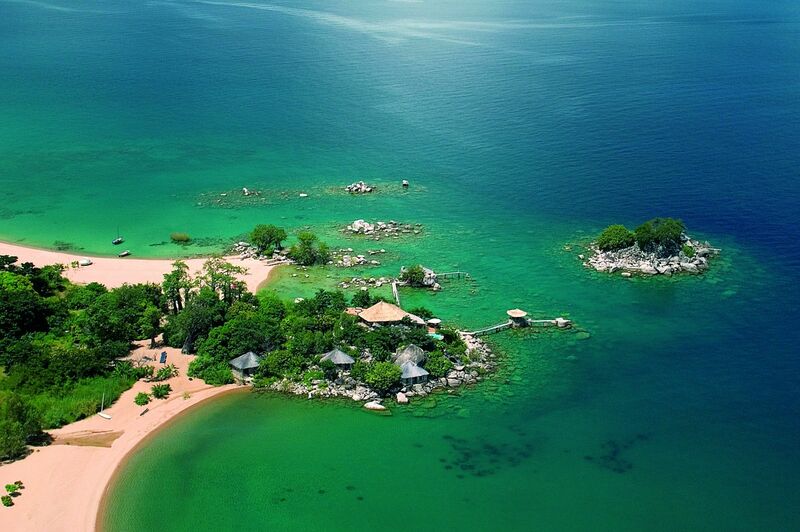 If you’d like to talk about these luxury properties, anything else in Botswana, or further afield in Africa, please send us an email or give us a call. We will be delighted to help, no matter what stage of the planning you are at.